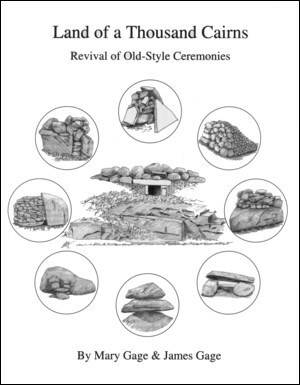 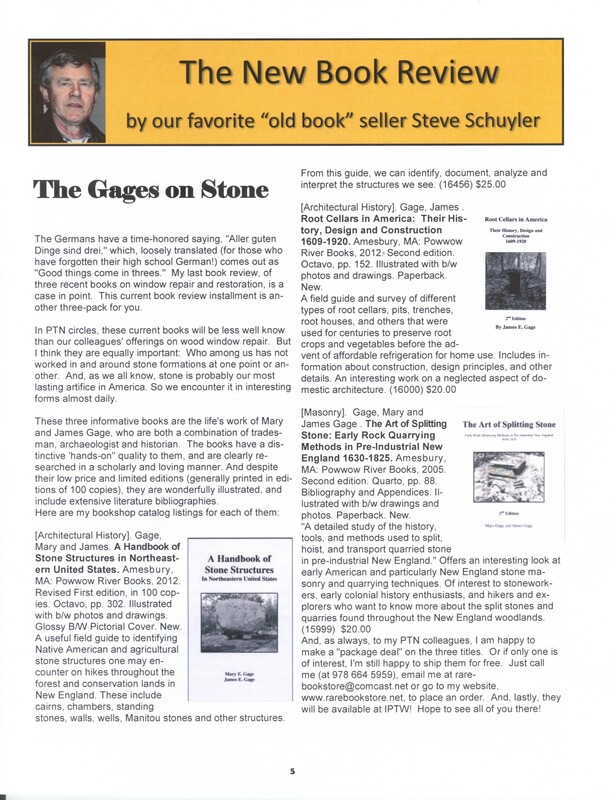 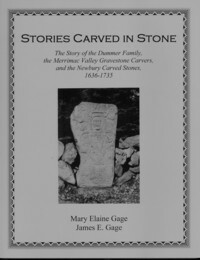 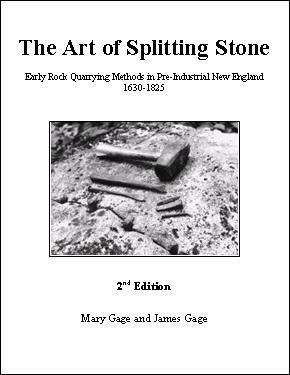 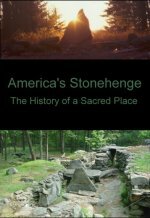 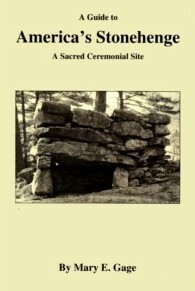 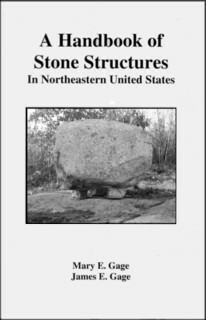 Steven Schuyler, Book Seller, has reviewed A Handbook of Stone structures, The Art of Splitting Stone, & Root Cellars in America. 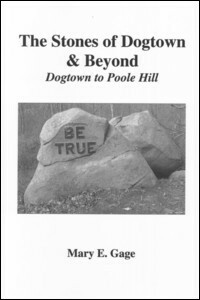 Click here to read his review. 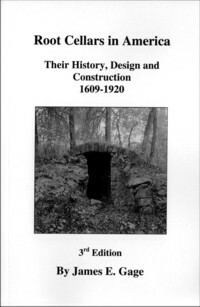 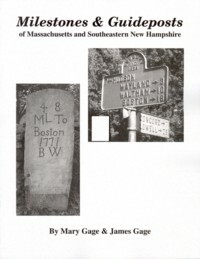 Mr. Schuyler specializes in books on the building trades and professions and his table can be seen at many of the historic preservation trade conferences like the IPT Workshop on Burlington VT July 22-24, 2015. 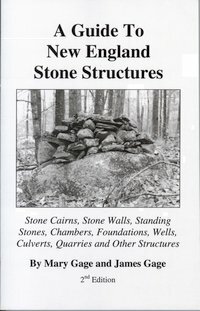 He carries a number of our titles for sale.